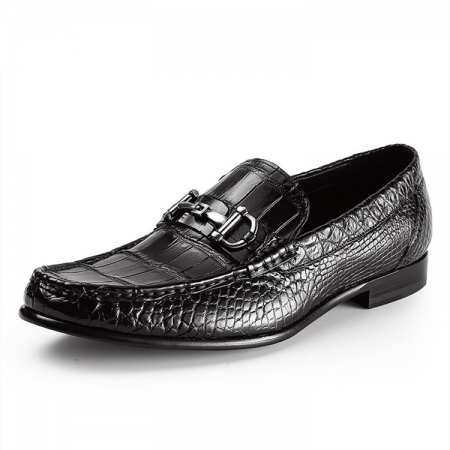 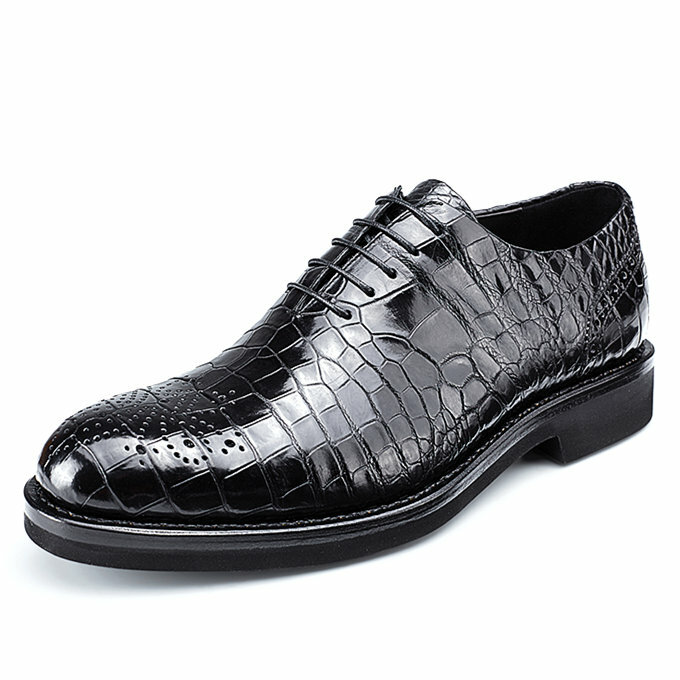 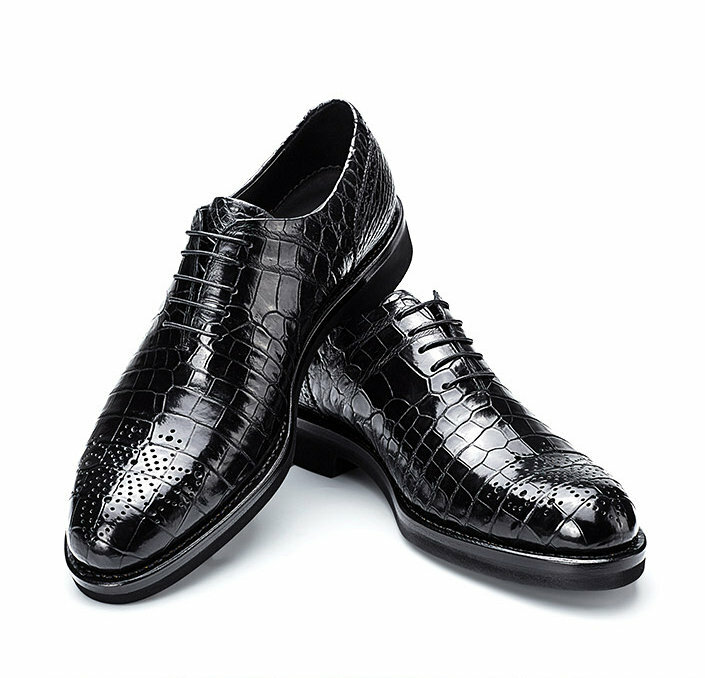 Whether for work or weekend plans, Whether for casual or formal, This dress shoes is a smart choice! 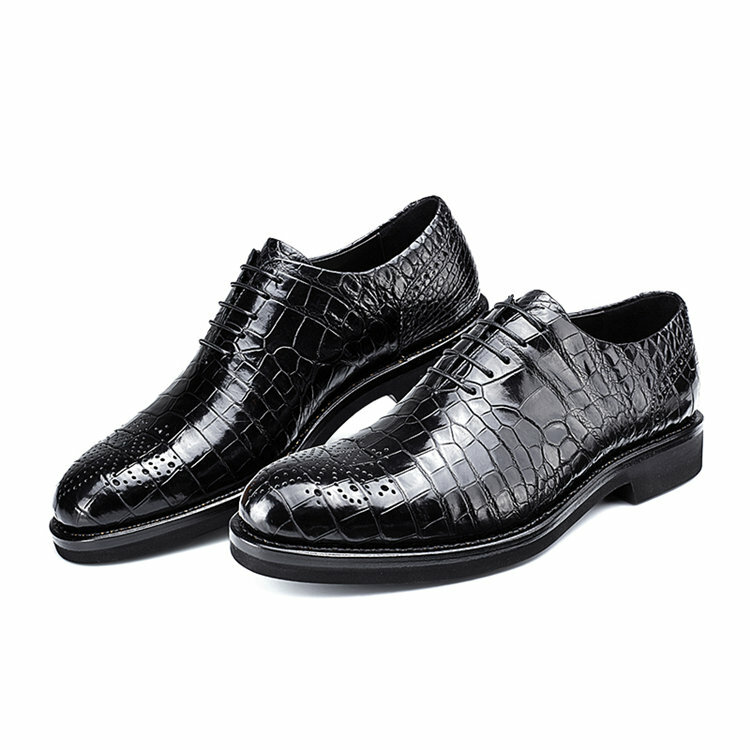 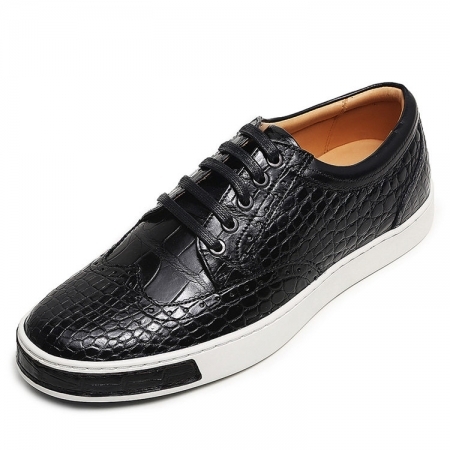 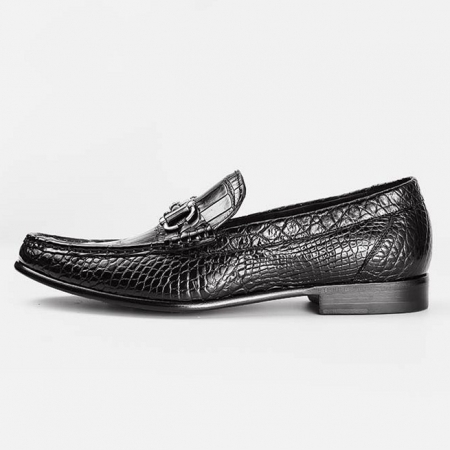 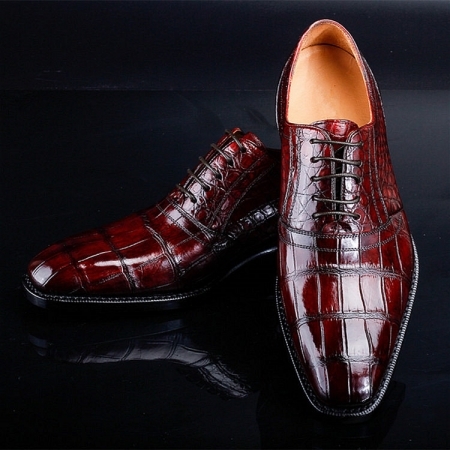 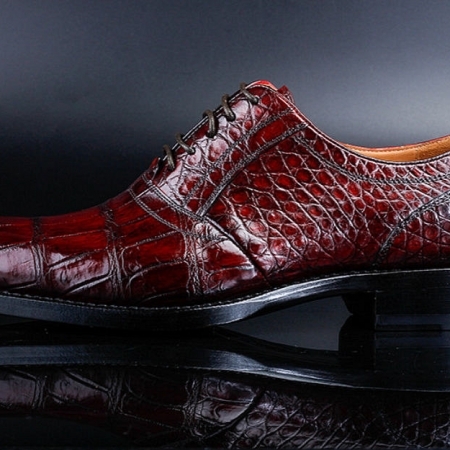 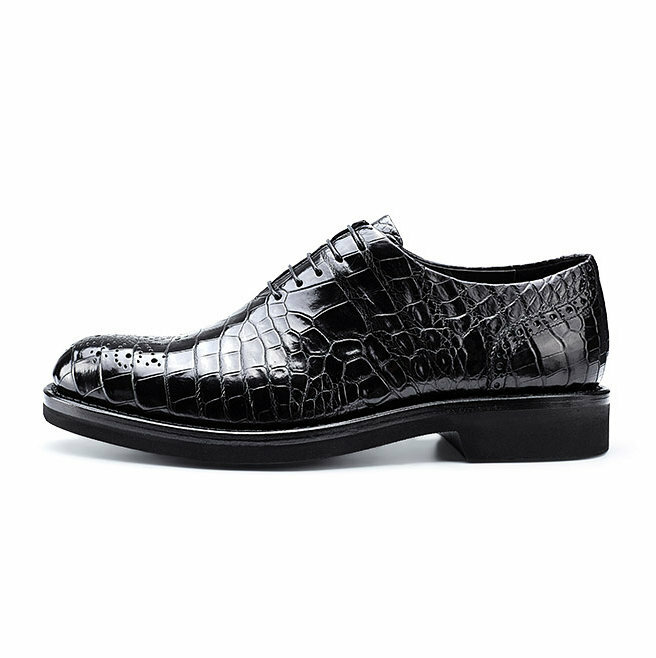 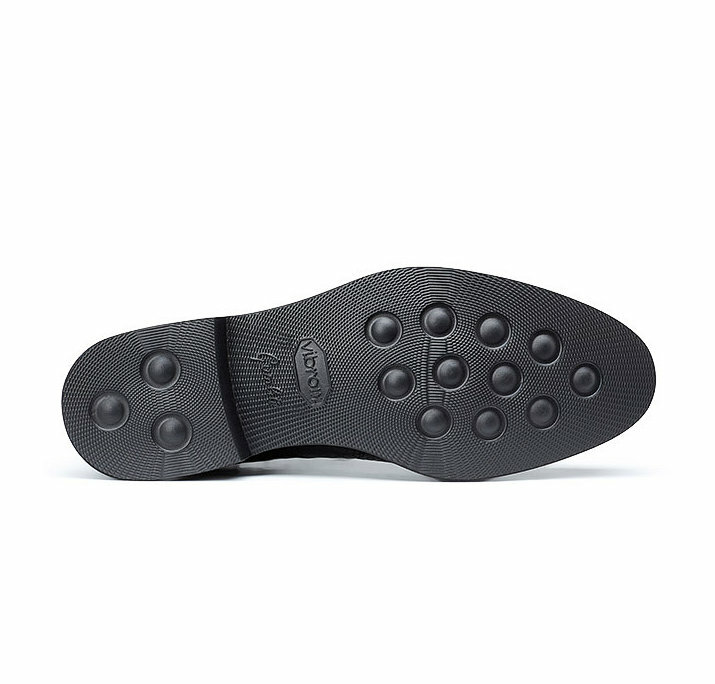 It features a genuine alligator leather upper, lace-up design, leather lining, Soft massage insole for all-day comfort, and a lightweight outsole. 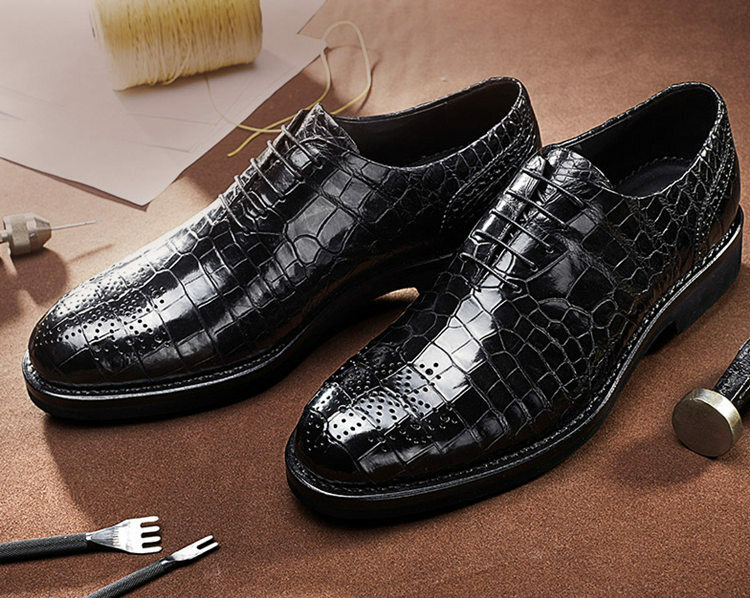 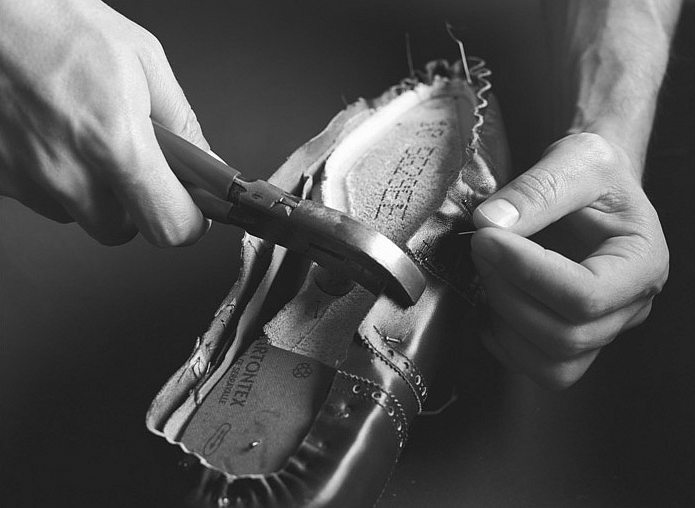 Buy one pair shoes equal to buy more shoes: suitable for all the year round.